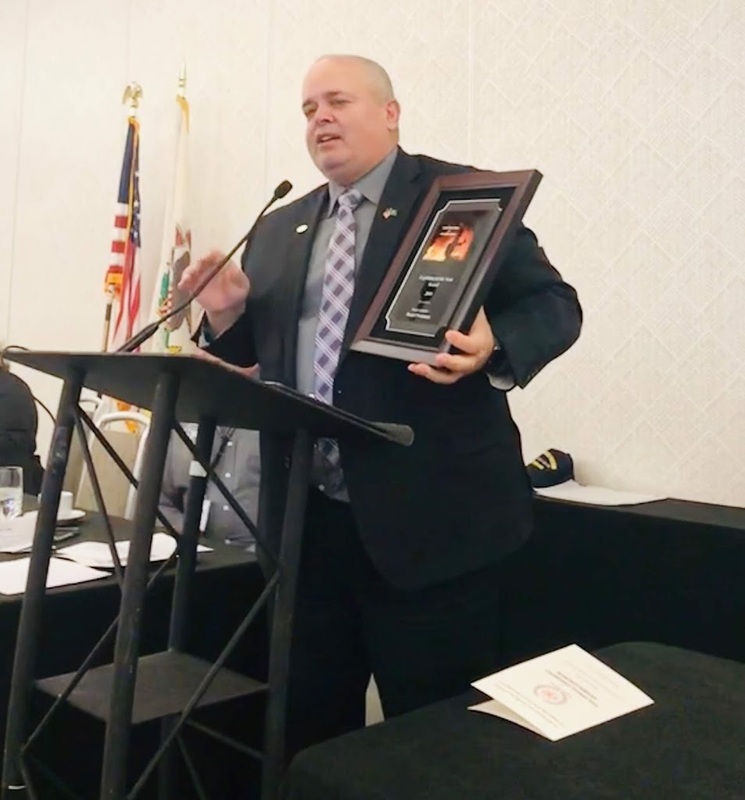 State Representative Dan Swanson (R-Alpha) was honored by the Northern Illinois Alliance of Fire Protection Districts (NIAFPD) with their Legislator of the Year Award at their annual ceremony on Saturday, January 26, 2019. “I am humbled to be honored by these hard-working fire protection professionals. I share in this award with the all of our outstanding fire fighters who are focused on saving lives and property as well as improving training, programming, and collaboration for fire fighters in Illinois,” said Swanson. Swanson was awarded the recognition for his work to ensure that fire departments have the necessary resources to protect and serve their local communities. The Northern Illinois Alliance of Fire Protection Districts (NIAFPD) works to foster the exchange of ideas and information among and between Alliance members as well as encouraging and promoting the advancement of common interests of Fire Protection Districts and developing a regional resource bank of information available to members.